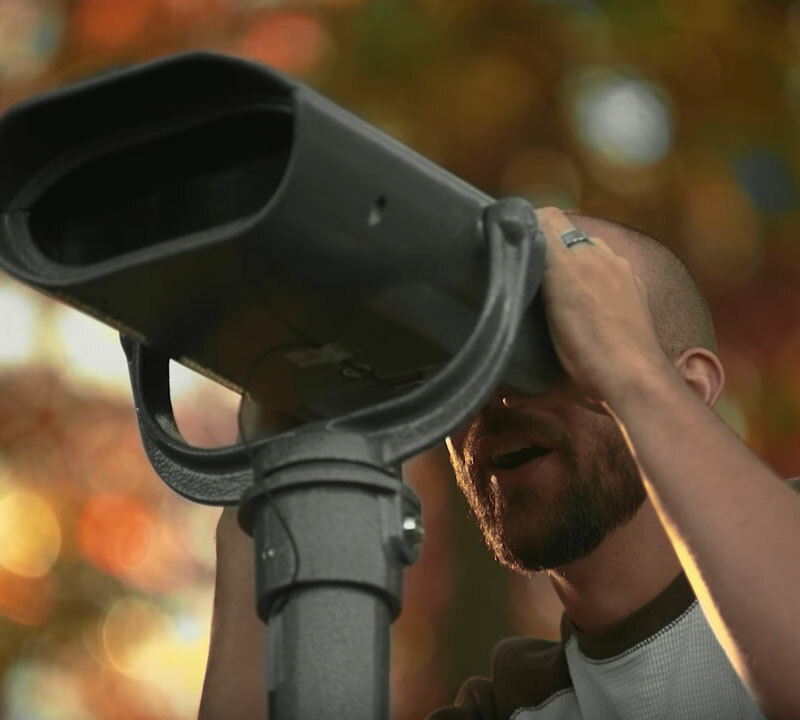 What's New - SeeCoast Manufacturing Company Inc.
Now people who are color blind can experience the full spectrum of fall colors for the very first time with The Color Blind-less Viewer. 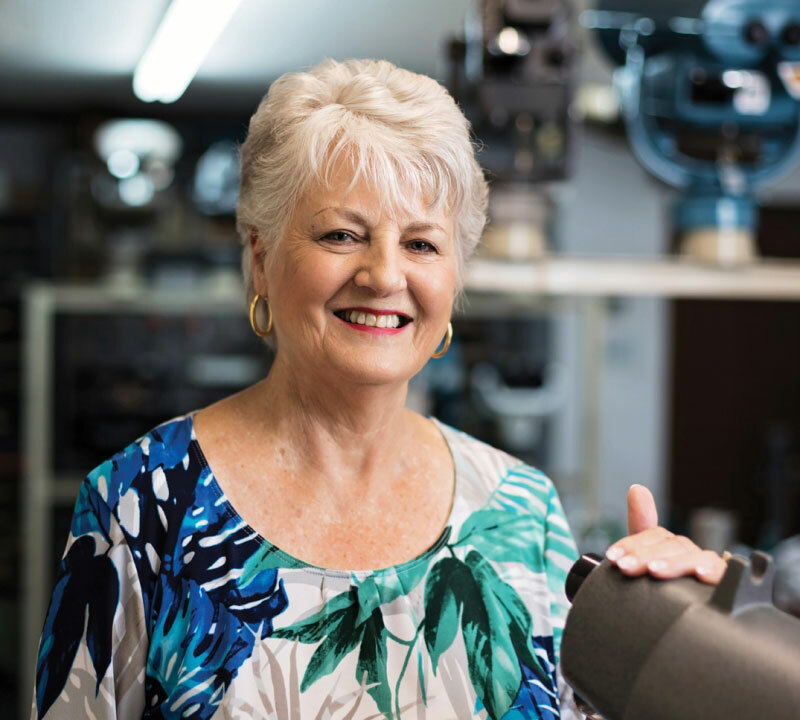 The best sights in the world are bigger and better close up and SeeCoast Manufacturing in tiny, scenic Fairhope has the globe circled with its viewers. 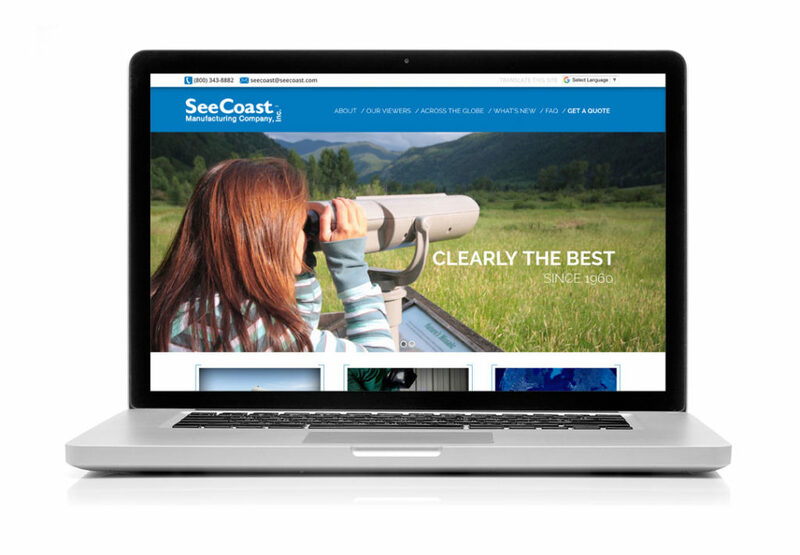 We are extremely excited to announce the launch of our new and improved website!